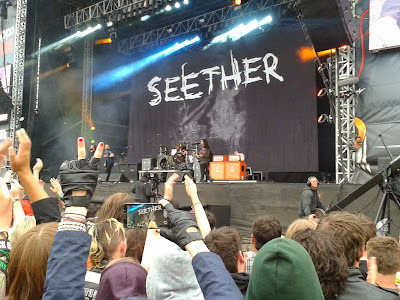 Well, there's a first time for everything and last weekend I went to my first ever festival...DOWNLOAD 2014. There's only one way to describe it: Downloady. The line up was brilliant and despite some of my favourite bands such as Evanescence and the brilliant Icon For Hire not being there for my first festival experience, the line up was truly fantastic. I mean, Avenged Sevenfold, Fall Out Boy, Bring Me The Horizon and The Pretty Reckless all in one weekend? Yes please. 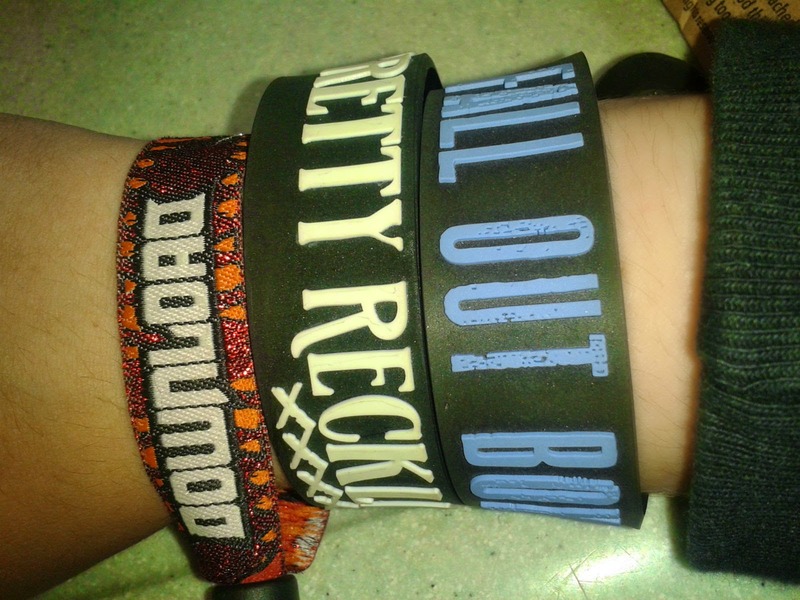 ranging from heavy metal to, well, Fall Out Boy. 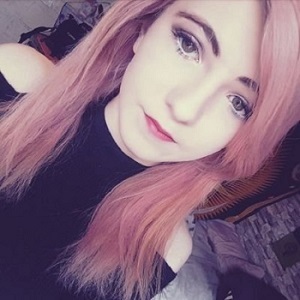 Wait? I'm supposed to sleep in this?! My home for the weekend was a 4 Man ProAction tent with a porch. Whilst condensation was a slight issue, I was kept dry during a brief downpour on the Saturday night. Assembly only took about 10 minutes too. Camping was quite an experience. If I had the choice to go on a camping holiday, I'd refuse it straightaway. The thought of creepy-crawlies and a lack of electricity/WiFi just sends shivers down my spine. 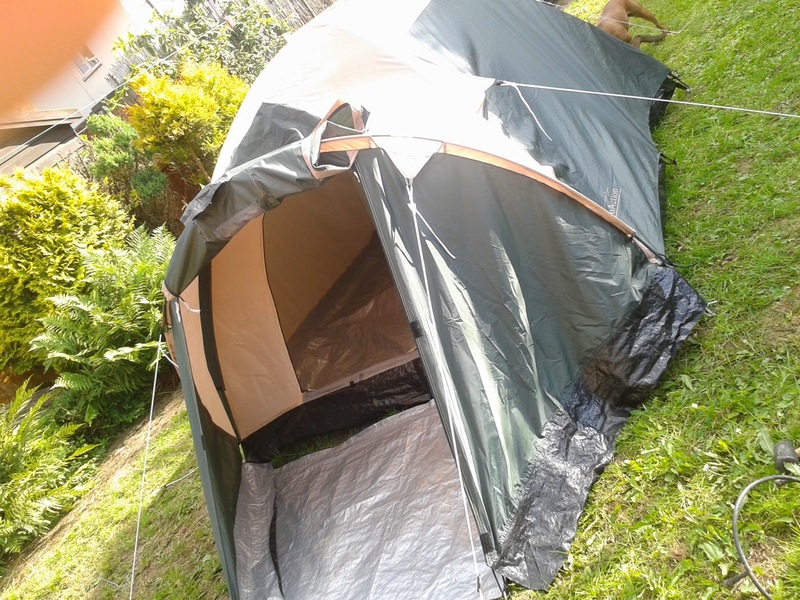 However, there was no way I could afford the price for the RIP camping pods (it was over £600pp) so I made do with camping, and it was quite an experience. I'd only ever camped for one night, and that was in my back garden when I was about six or seven. The first day of the festival, I was dreading night time, we had not yet got the camp bed out of the car, so the prospect of sleeping uncomfortably was one I could not bare to think about. Although, it wasn't too bad...except for waking up with an aching shoulder. The other two nights however, I managed to sleep well moderately well...except for the noise of other campers. I have my earplugs to thank for my sound sleep, without them I would be doomed. The festival campsites were filled with giddy Young Adults and to my surprise, no violence/scary stuff occured and everyone was just very excitable. Throughout the entire weekend, a quotation from BBC's comedy show 'Walk on The Wild Side' spread through the camp like wildfire, keeping me up quite a bit. Yup. It was like a game of Marco Polo. 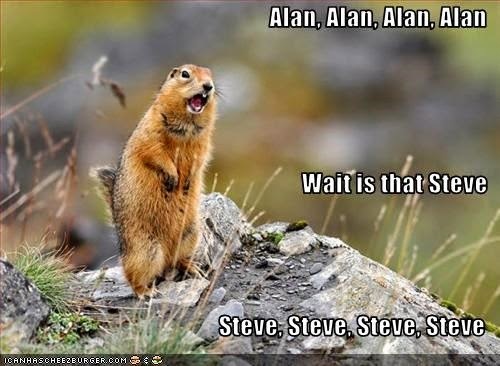 One person shouted Alan, and the whole bleedin' Red Campsite would reply. It was pretty funny though, and provided evening entertainment. All of them were great, I thoroughly enjoyed it. 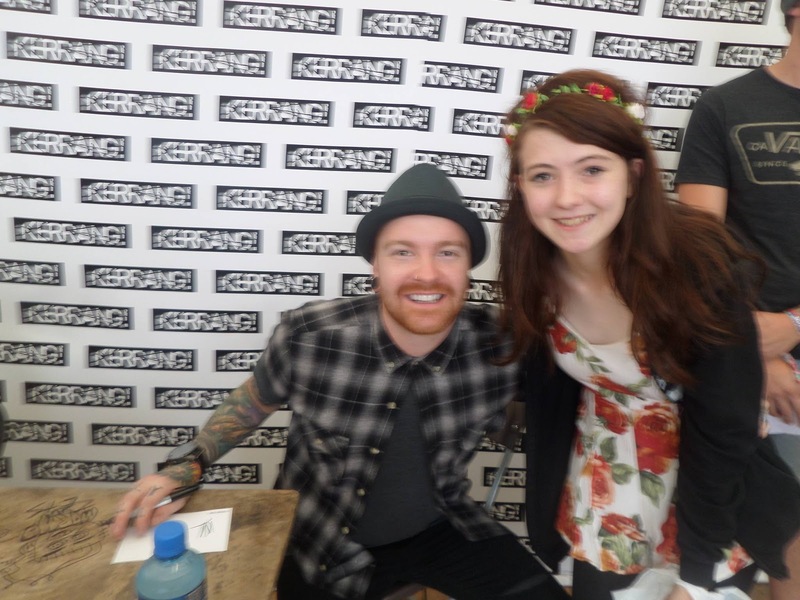 I even got to meet the guys from Memphis May Fire and got a picture with Matty Mullins. I wasn't the only one who enjoyed the festival, here are some tweeter's opinions of the day. 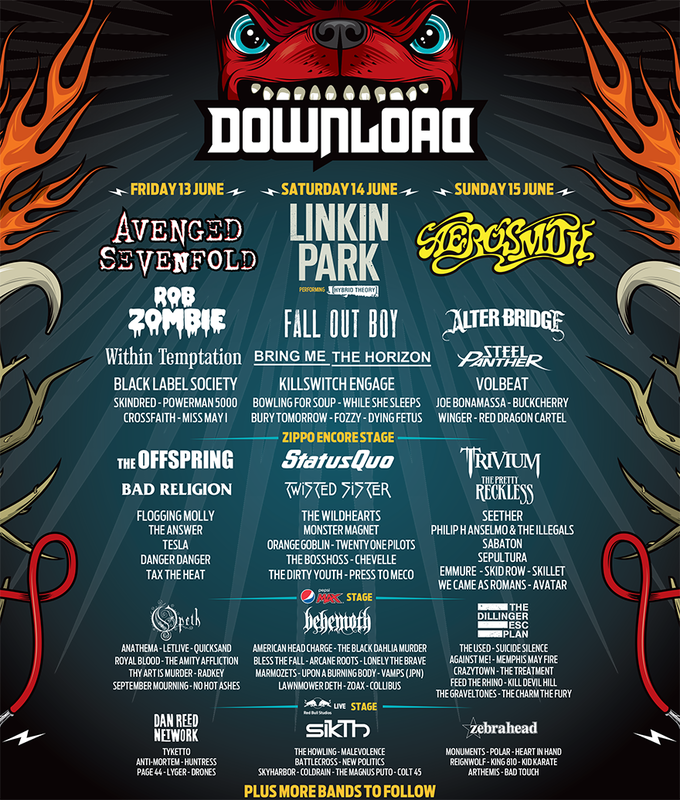 These tweets (under the download festival hashtag) would scroll on the main stage's screen - so you knew what your fellow festival goers were up to and what other bands'. that you didn't see or hadn't considered, performances were like. I have never seen a crowd so wild, but at the same time, they didn't make you feel uncomfortable. There was even crowd surfing and mosh pits during The Pretty Reckless; what an experience! The showers on Sunday did nothing to dampen our spirits. In fact, it was a welcome cooling-off treat after all the dancing, or should I say headbanging and jumping wildly. I can safely say it was the best weekend of my life so far...except I really missed my dogs. Ahhh this makes me giddy. I only went for the day this year (did full weekend last year) but it was still great. I never camp - so fair play to you! I either stay in a hotel or, in this years case, drive home. Looking forward to next year already :D cannot believe the weather was so good - it ALWAYS rains over Download weekend!